STEM’s Logistics Operations System is focused on trucking, from hauling sand to vacuum trucks we have you covered. 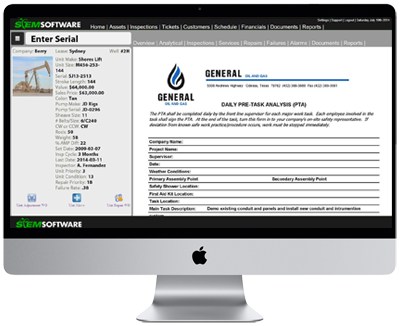 LOS will allow you to keep track of tank levels and automatically create alerts and work orders that will allow for quick dispatch to checked in personnel. 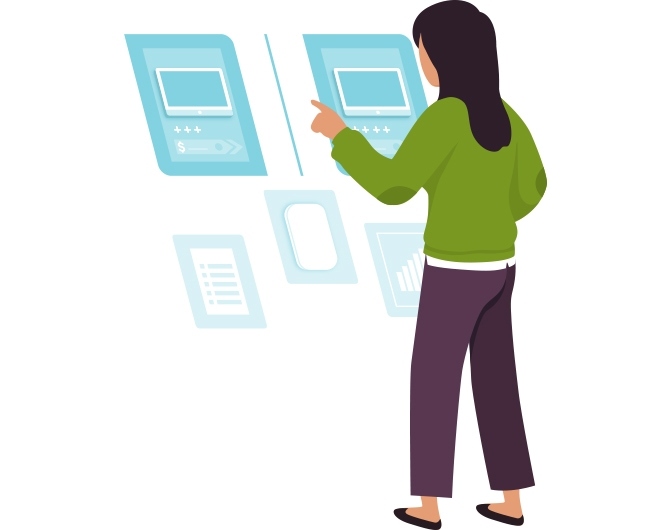 As with our other systems our electronic ticket system will allow for quicker invoicing or ticket integrity, also LOS is a modular system so we can provide the right solution for you. 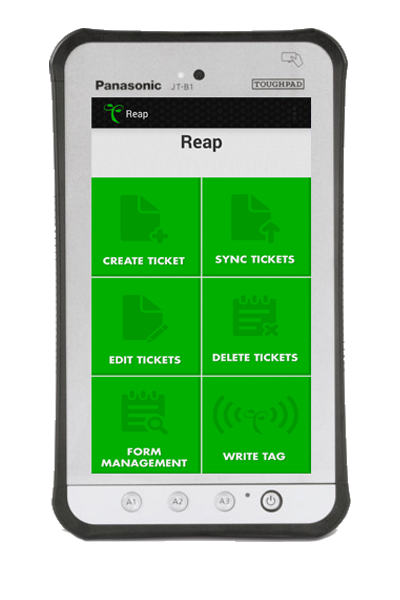 REAP: LOS helps lower losses due to ticket turn-in failure and will streamline Accounts Receivable and Payroll as well.